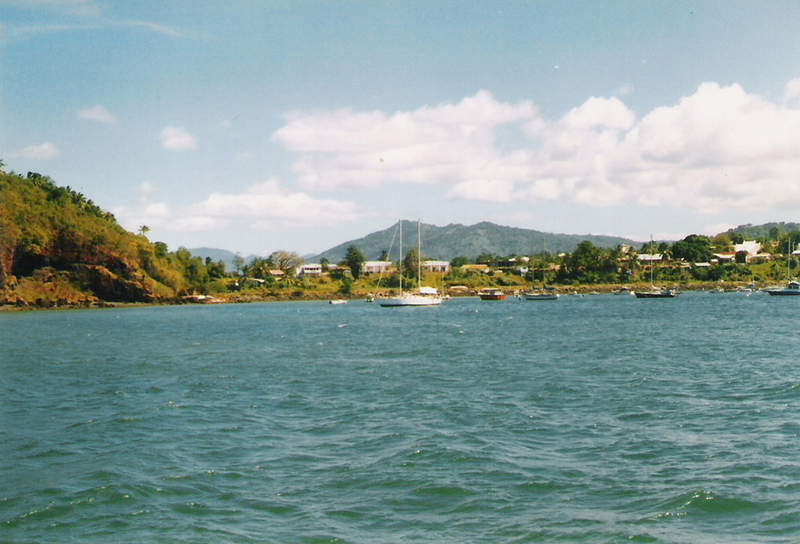 Attractions of the Comoros are located in the Mozambique Channel between mainland Africa and the island of Madagascar. They are 4 islands with sharp volcanic character. 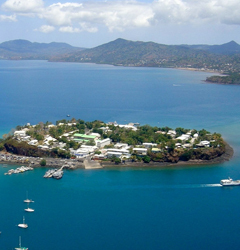 Three islands - Grande Comore, Anjouan and Mohéli form state Comoros and Mayotte Island is an overseas territory of France. 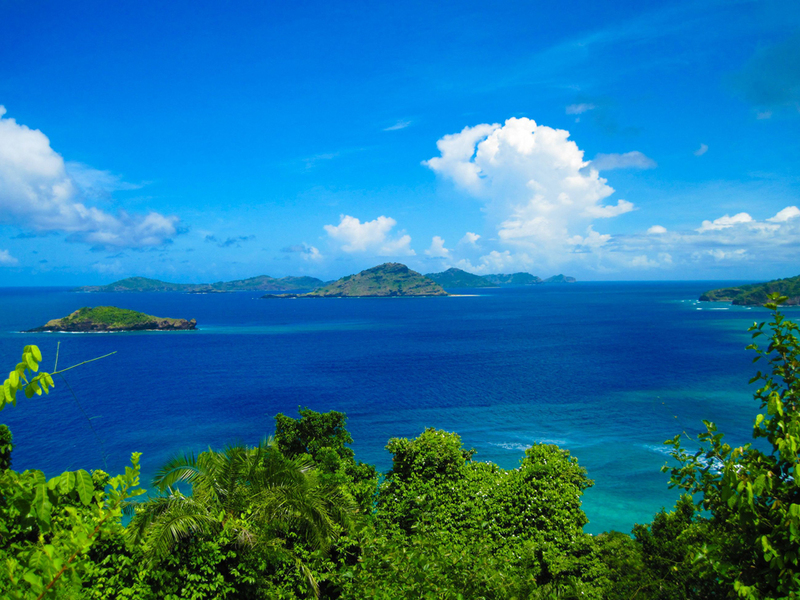 As part of the landmarks in Africa and to somewhere with the exotic nature of Madagascar, Comoros Islands are an extension of those amazing resources. 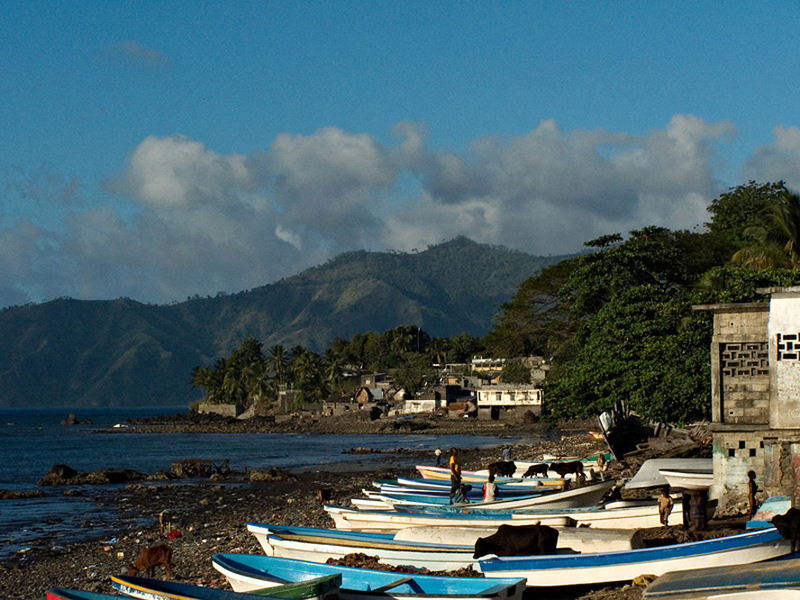 The location of the Comoros is strategic, which unfortunately the local population has benefited over the years. The country is very poor, lacking investment by rich countries of Europe and the United States and therefore tourism is underdeveloped. 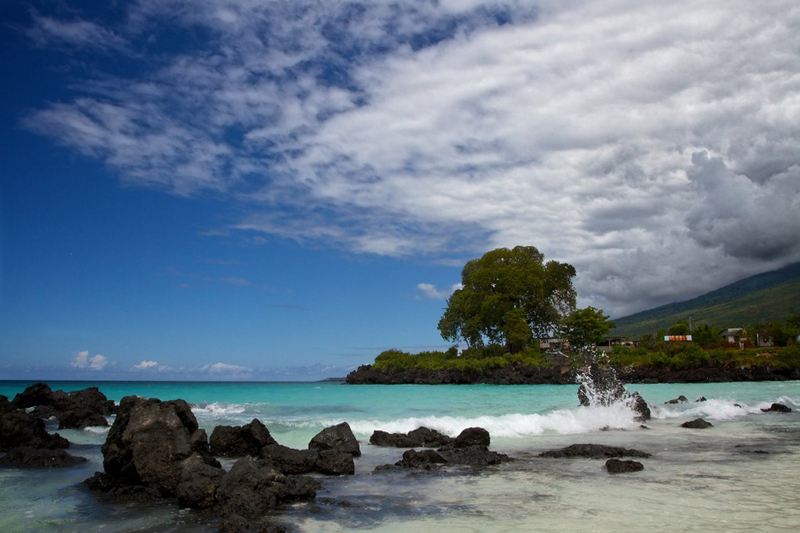 Comoros are visited mainly by tourists enthusiasts and nature lovers who do not have any special claim to luxury. 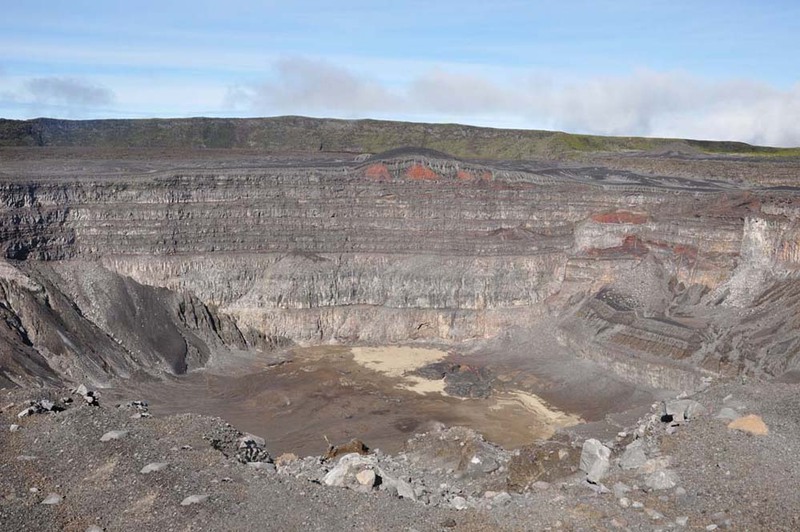 Major tourist attractions of the Comoros are Kartala active volcano Mount Karthala 2,561 m high, which is the highest right of the archipelago and coral reefs that wash their shores. 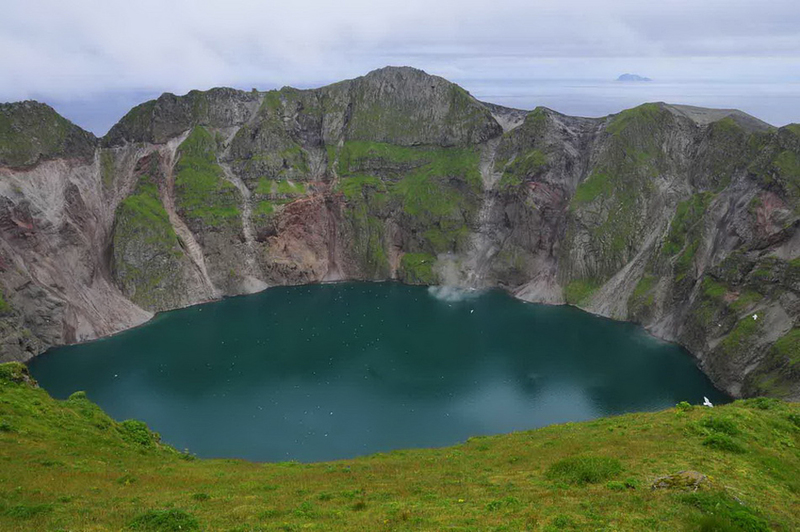 The crater has a diameter of one mile and is one of the largest crater of an active volcano in the world. The last eruption was in 2003. Mountains around the volcano is covered with evergreen forests, which harbor rare species. 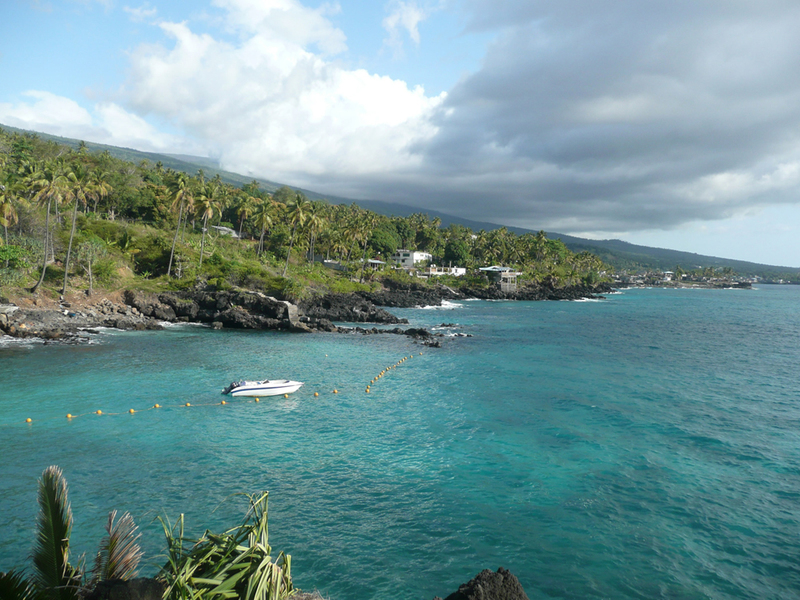 The climate of the Comoros is humid tropical, some months even very hot. It is better to plan your visit during the months of May to October, because then a dry period and spend a wonderful vacation. In other periods of heavy rainfall is 1100 to 3000 mm., And temperatures from 24 ° C to 27 ° C. Comoros are an Islamic republic, and the official languages are French and Arabic. The four islands are inhabited by about half a million people who make their living by farming and growing crops. Residents grow rice, cassava, bananas, sweet potatoes, coconut palms and more. Owned only for consumption but for export coffee, vanilla and cassava. Fishing is also well developed. 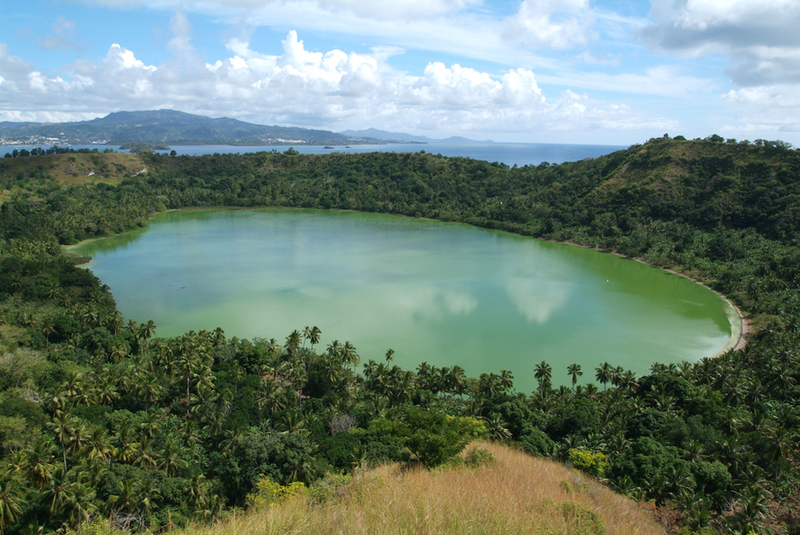 Comoros has several endangered species of animals such as the flying fox and several species of bats. Interest outnumbered tourists a tropical vegetation, quiet beaches and coral reefs. An interesting attraction in these latitudes of the Indian Ocean is the migration of sea turtles and whales. 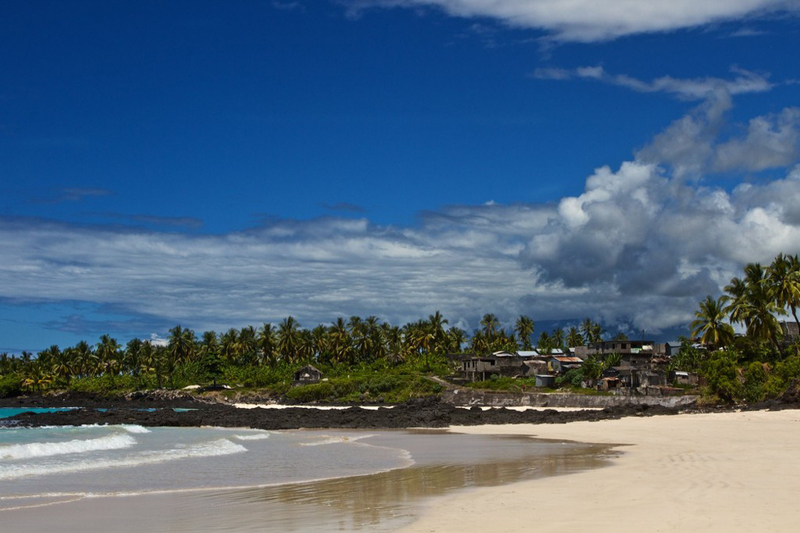 Do not miss the most exciting attractions in Comoros Islands.